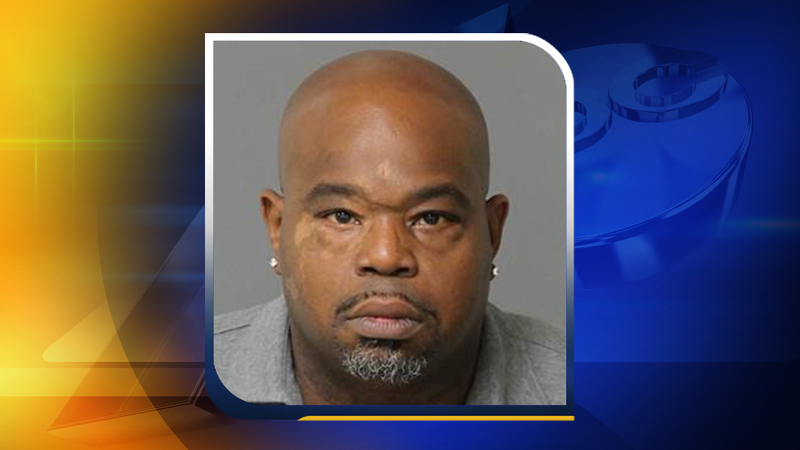 APEX, N.C. -- "Lean on Me" actor Jermaine Hopkins was arrested in North Carolina on Friday for possession of marijuana. Police say he was also issued a speeding ticket before being released on bond. Hopkins starred in the popular 1989 movie "Lean on Me" with Morgan Freeman and Beverly Todd. His acting credits also include "The Wayans Bros" and "The Royal Family" from the 1990s.